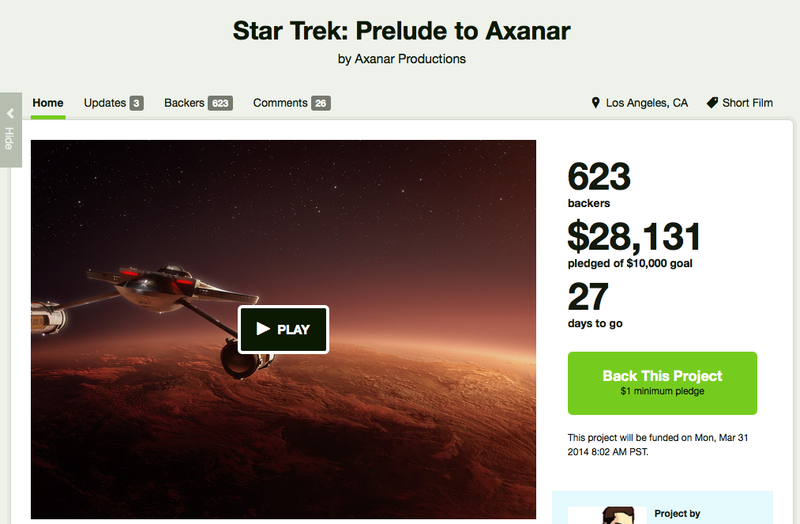 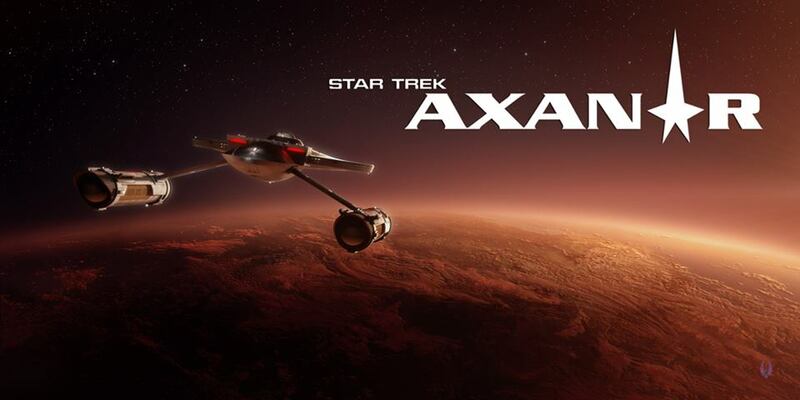 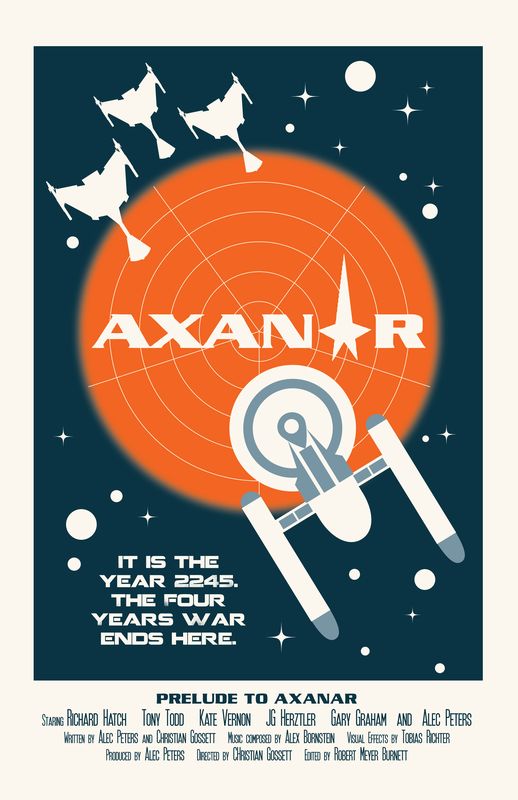 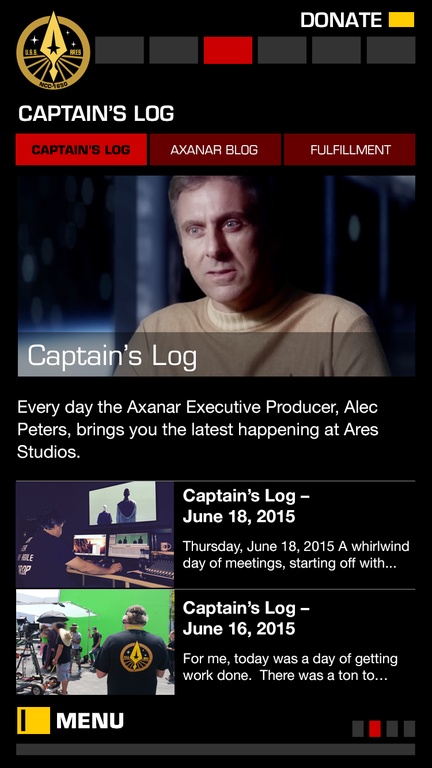 An Axanar Update: SDCC, Feature Film Kickstarter, And “Prelude” Goes Live! 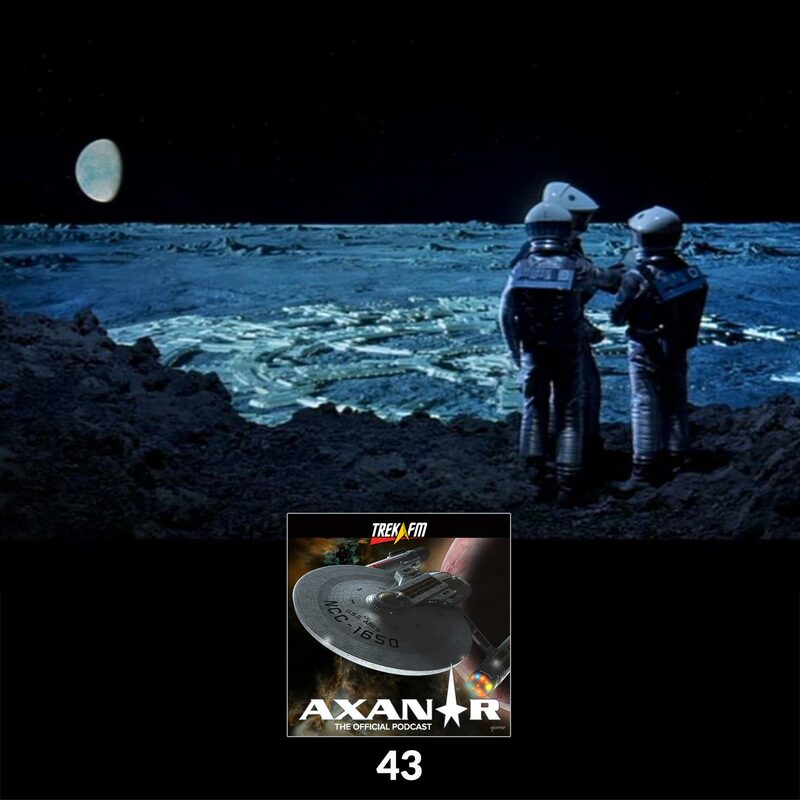 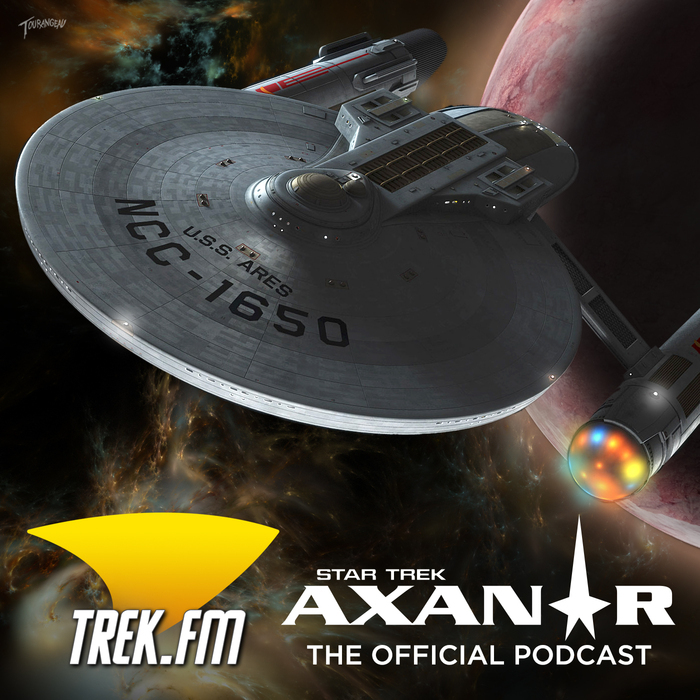 The First Axanar Podcast is live! 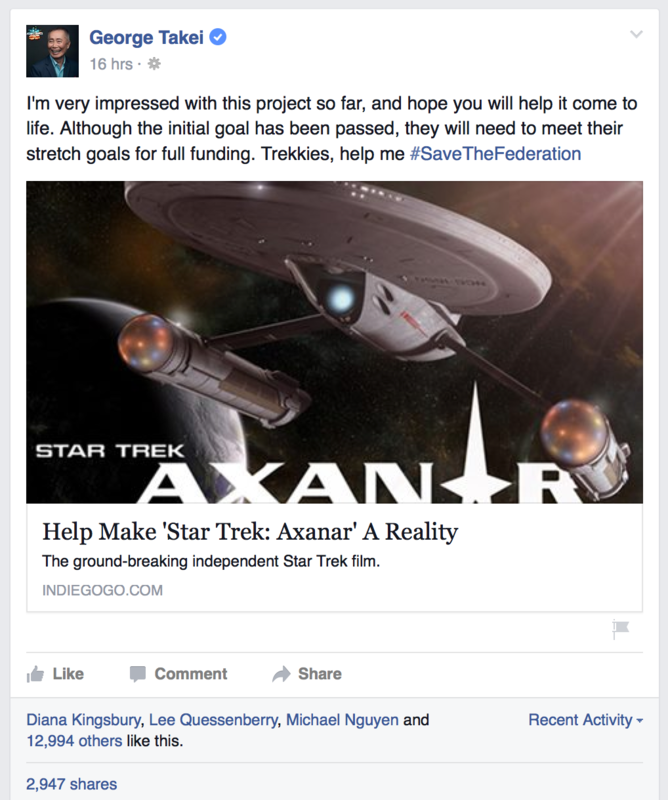 Prelude to Axanar: Backer Kit Updates!